Often it is not possible to get to an appointment for many reasons, you no longer drive, family members work full time or you are in Hospital or a Care Home. 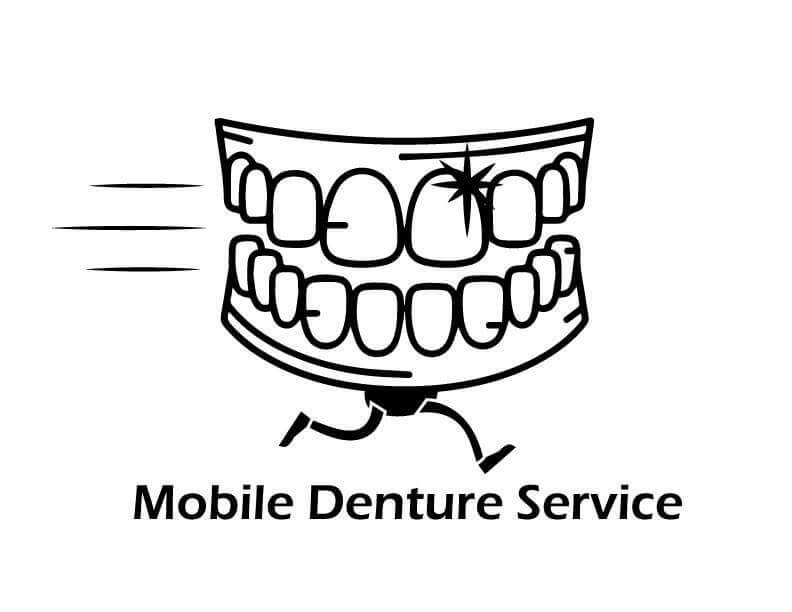 We provide a Mobile Denture Service that comes to you. We service the whole of the Perth Metro area and are happy to visit Homes, Hospitals and Care Facilities North and South of the River. Copyright © 2018 Benchmark Denture Clinic | All Rights Reserved.